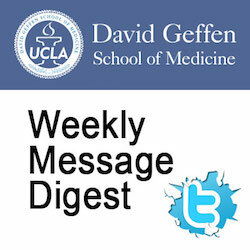 Posting: "UCLA E-cigarette Research Study!" To study the effects of electronic cigarettes compared to tobacco cigarettes on blood vessels. Electronic cigarette users, who do not smoke cigarettes and who are not exposed to secondhand smoke, between the ages of 21-45 who have no serious health problems may be eligible. Tobacco cigarette users, who do note use e-cigarettes, between the ages of 21-45 who have no serious health problems may be eligible. Eligible women must not be pregnant. One visit 3.5 hours duration, during which you will have a special scan to measure blood vessel inflammation in your chest. Blood will be drawn from a vein in your arm. Contact Karishma Lakhani, 310-825-3510, klakhani@mednet.ucla.edu to learn more about the study. Participants will earn $100 at the completion of the study.